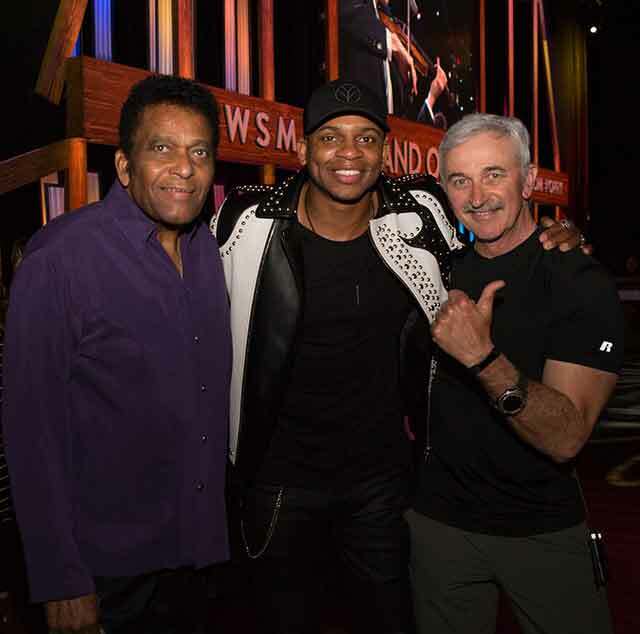 Jimmie Allen made his Grand Ole Opry debut last Friday (4th May). Realising a life-long dream, Allen was brought to tears as he received a standing ovation from the packed audience at the world-famous venue. Allen was supported on the night by Aaron Tippin, his father’s favourite artist. Allen was introduced to the stage by Opry legend Jeannie Seely and congratulated backstage by Charley Pride, who was celebrating his 25th anniversary as an Opry member. During his performance Allen performed new song 21, which was released to coincide with his Opry debut, and it’s the first in a new collection of songs he calls the Slower Lower Sessions. They are inspired by memories growing up in the Slower Lower region of Delaware. Allen will debut a new song from the series each month leading up to the release of his full-length album later this year. 21 was written by Ash Bowers, Brandon Hood and Josh Jenkins. For his debut Allen sang his debut single Best Shot, from his self-titled EP. 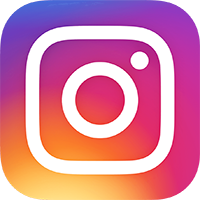 The song, which is currently approaching the Top 40 on the Country charts, was inspired by advice from Allen’s grandmother.